In compliance with the new cybersecurity laws adopted by China, Apple recently migrated the iCloud data of Chinese citizens, including iCloud keys, to servers located in China. However, Apple’s move has opened the floodgates for mass surveillance by government agencies, something which Amnesty International has urged Apple to acknowledge, and accordingly warn iCloud users in China. 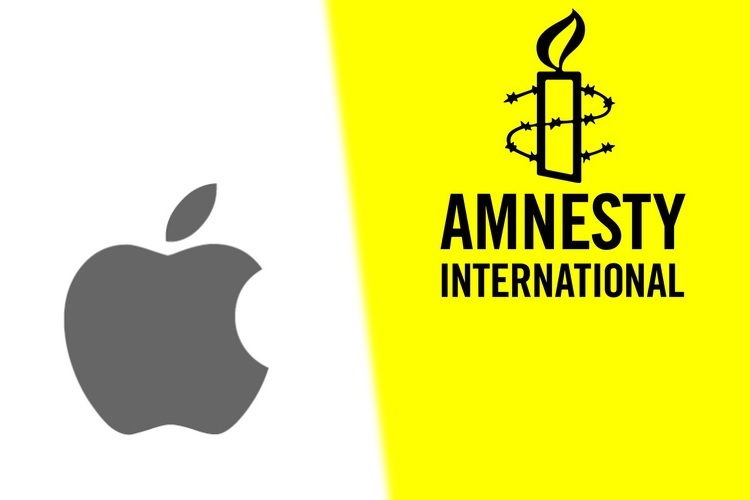 Amnesty International is starting a social media campaign which revolves around Apple putting the privacy of Chinese iCloud users at the mercy of government agencies, who can now easily obtain personal data like photos, contact details and financial reports with relative ease. “By handing over its China iCloud service to a local company without sufficient safeguards, the Chinese authorities now have potentially unfettered access to all Apple’s Chinese customers’ iCloud data. Apple knows it, yet has not warned its customers in China of the risks”, said Nicholas Bequelin, East Asia Director at Amnesty International. China is one of Apple’s largest overseas markets, and despite strongly promoting privacy in its marketing for other nations, the company bowed down to China’s new cybersecurity laws as Apple reportedly did not want to sour relations with the Chinese government, something that could jeopardize Apple’s sales and manufacturing business in China. “Tim Cook is not being upfront with Apple’s Chinese users when insisting that their private data will always be secure. 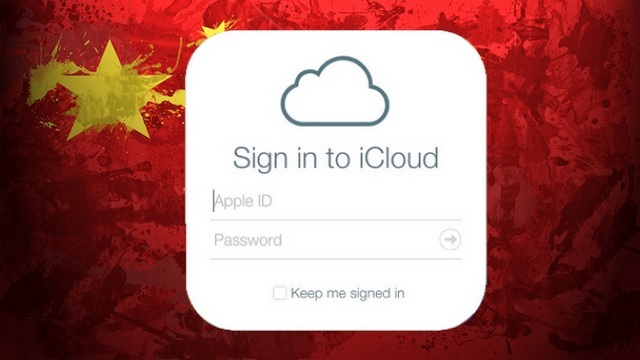 Apple’s pursuit of profits has left Chinese iCloud users facing huge new privacy risks”, Bequelin added. China’s cybersecurity laws give state-run agencies unrestricted access to data stored on domestic servers, with barely any legal clause that allows citizens to fight for their privacy. And given the Chinese government’s stringent control on freedom of expression, citizens can be reprimanded or even face arrest for storing objectionable content on the local iCloud servers, which are now managed by a company named Guizhou-Cloud Big Data.